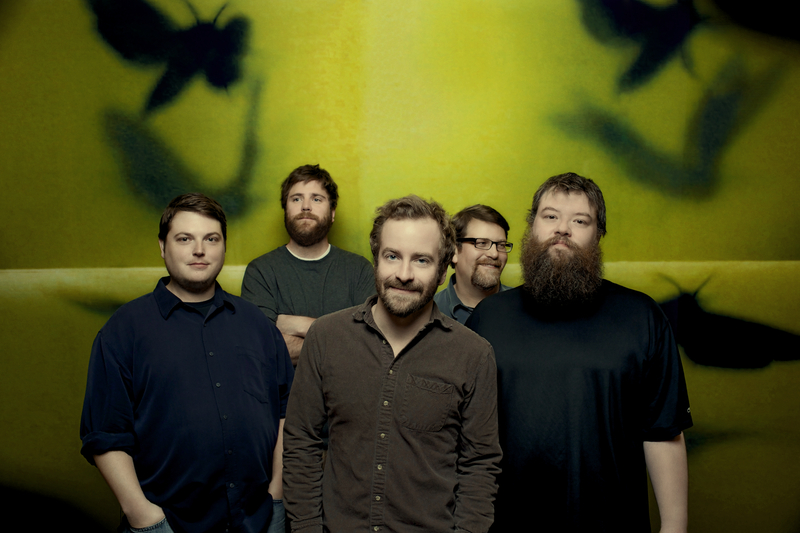 A Big Week For Trampled By Turtles—On Letterman TONIGHT (7.15.14) | True Endeavors Presents: music, tours, tickets, mp3 downloads, concert pictures, videos, Madison WI. The gentle bluegrass and country-tinged Americana of Trampled By Turtles is making big waves in the music world this week. The band will celebrate today’s release of their seventh studio album, Wild Animals (listen here), with a performance on The Late Show with David Letterman later this evening, followed by a Reddit AMA on Wednesday, July 16. We’re proud to be welcoming these Midwestern stars back to Madison for a performance at Overture Hall on September 5. Get your tickets now!